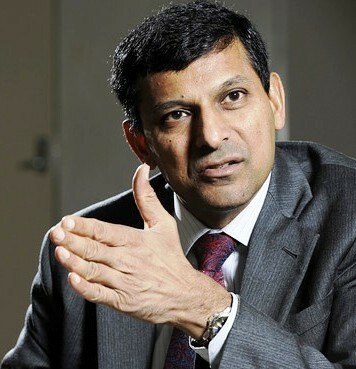 RBI governor, Raghuram Rajan, has educated the remedy to abolish poverty from the country. He is going to complete his tenure in September. He has said, "There will have to increase per capita income $ 6000 (4 lakh) to fight with poverty." Rajan has said that our per capita income is $1500. The per capita income in Singapore is $50000. We have much to do. We are still a languish economy to wipe every tearful eyes. Everybody need middle income to the $ 6-7 thousand which can deal with poverty by logical explanation. Mr Rajan said, "All the issues are working to control now the dearness and to rectify the balance sheet." RBI governor said on GDP growth rate, “Many people think that we have undermined our economy.” The people think that the small and medium scale industries have increased rapidly in country, which have been ignored. These things are happening that we have inflated figures.